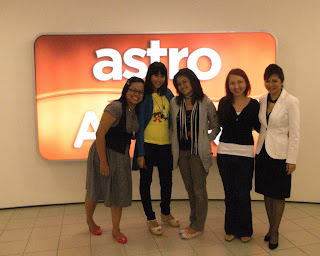 ON MONDAY, 23RD JUNE, MARYAM (BIJOU BAZZAR), MILLIE (DEVOTEE), MURNI (MIMPI) & I (BUTTONMYBUTTONS) WENT ON A LIVE SHOW TALK CALLED WW FOR ASTRO AWANI. 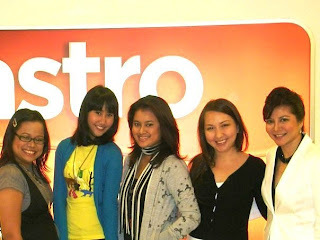 WE WERE THERE TO DISCUSS ABOUT BIJOU BAZZAR AND SHOWCASE OUR OWN PRODUCTS. AND A BIG THANKS TO MARYAM FOR THE INVITATION... AND THE OPPORTUNITY ..